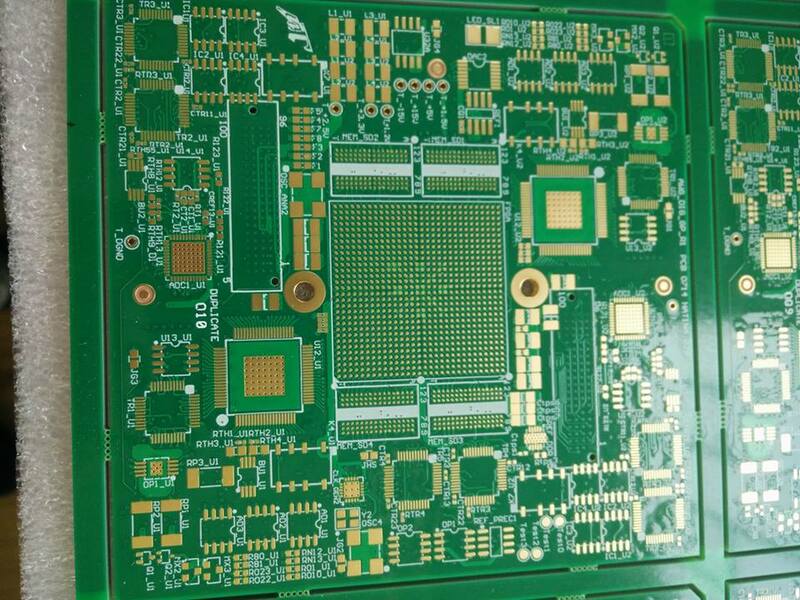 Usually,10 & 20 layers PCB are HDI board,but some are not .Some with big trace width and space,holes are over 0.3mm too. We have much experience in doing 10 layer PCB & 20 layer PCB. 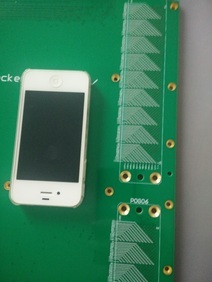 A ten-layer board should be used when six routing layers are required. 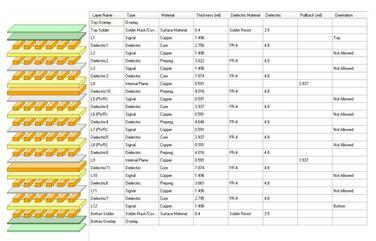 Ten-layer boards, therefore, usually have six signal layers and four planes. 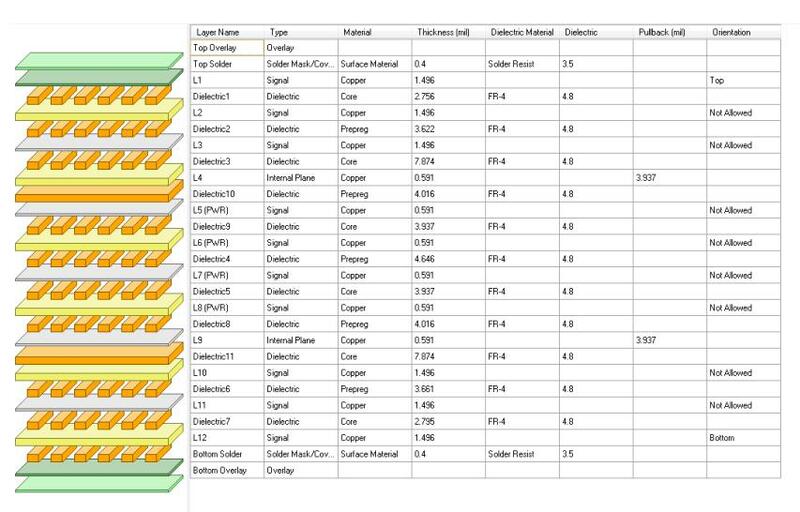 Having more than six signal layers on a ten-layer board is not recommended. 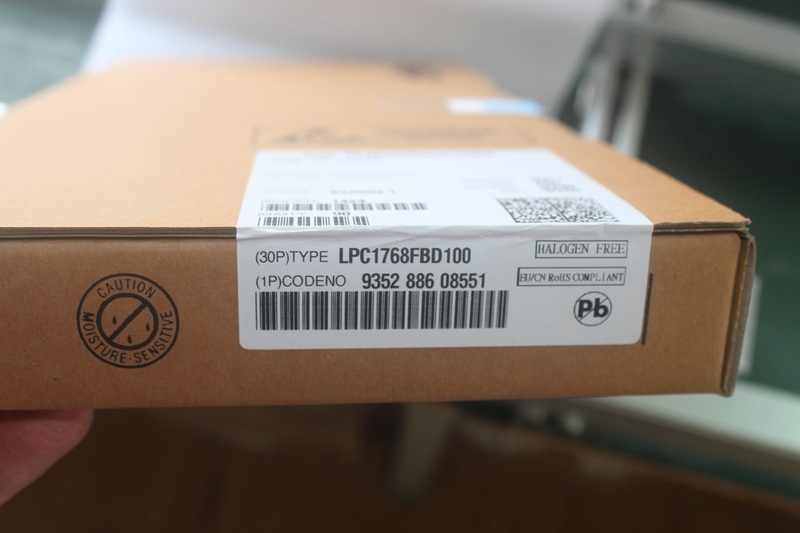 Ten-layers is also the largest number of layers that can usually be conveniently fabricated in a 0.062" thick board. 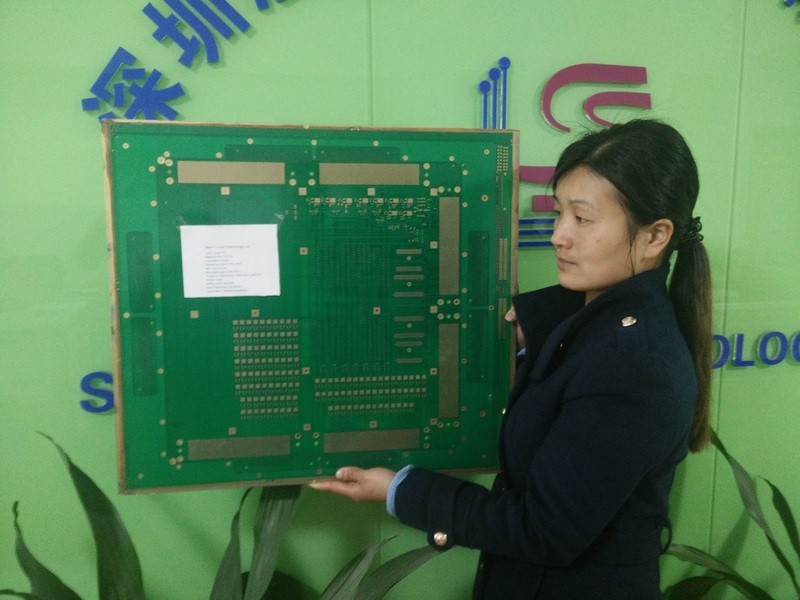 Occasionally you will see a twelve-layer board fabricated as a 0.062" thick board, but the number of fabricators capable of producing it are limited.. 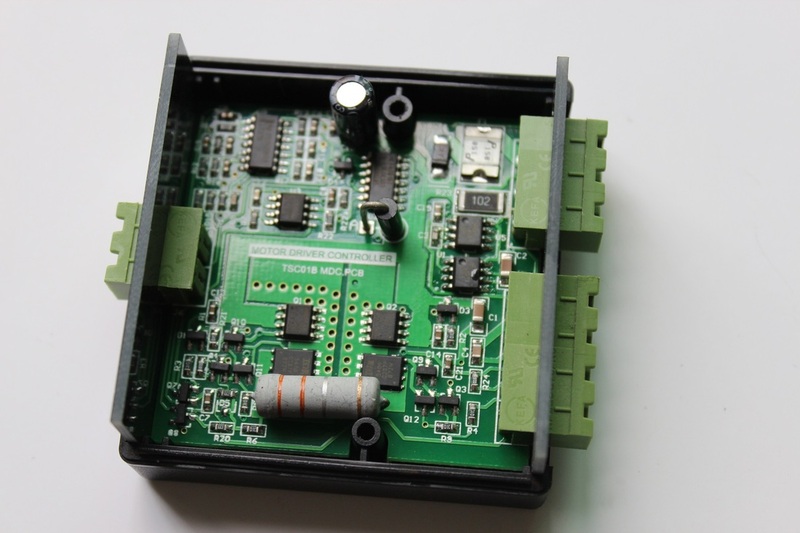 Examples of what we did for 10 and 20 layer PCBs. 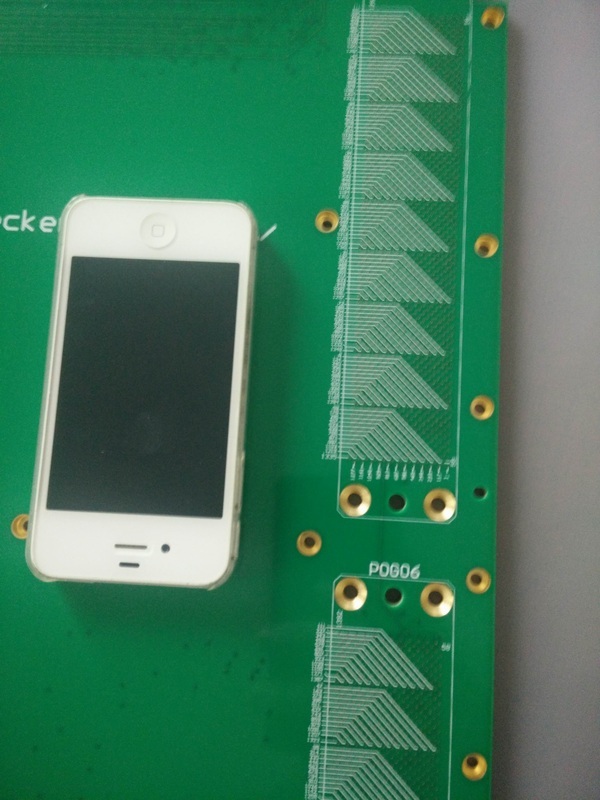 16 Layer PCB ,FR4, IT180,thickness 2.7mm,min trace/space 0.11/0.11mm, lead time 10 days.